Get ready for a big disruption in the market for health and fitness wearables. 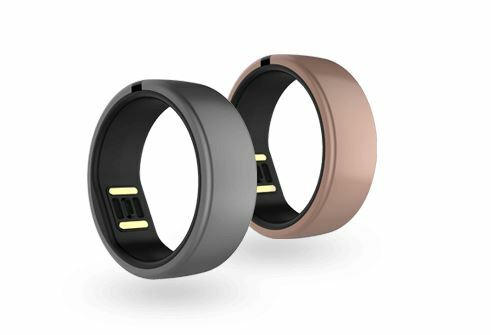 Many consumers who have become accustomed to products like Fitbits and Apple Watches will certainly be interested in the Motiv Fitness Ring which will be hitting the market soon. 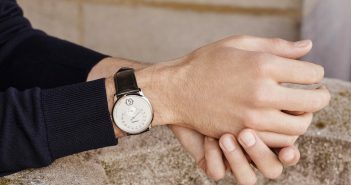 The key to this product is that it can track all the health and activity information many people now crave, but with a simple ring that you forget you’re wearing. This represents a huge leap forward in the wearables market. 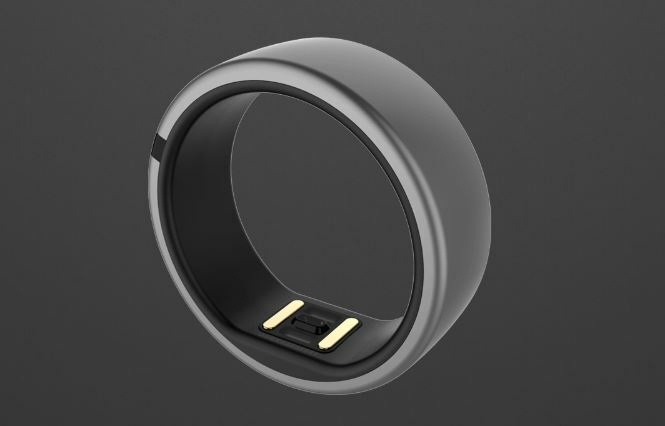 We’re betting that consumers will crave less intrusive wearables, so the Motiv Fitness Ring has a chance to be a huge hit. Since you forget you’re wearing it, you’ll get more and better data. It also looks pretty damn cool as you can see in the photos below.